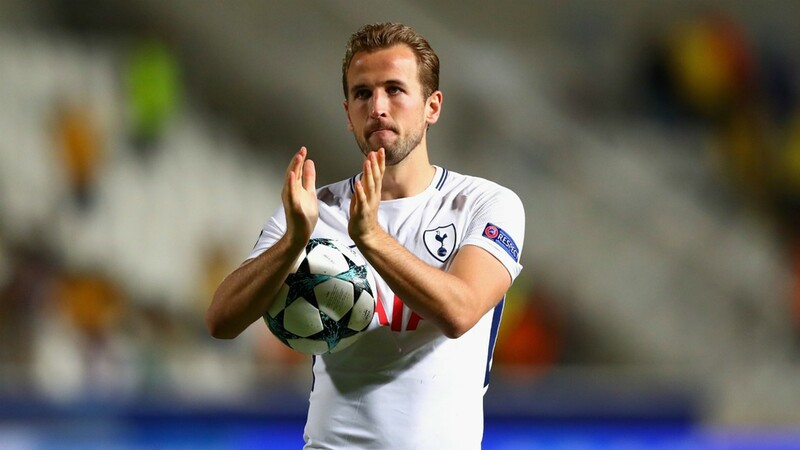 Reports from Spanish tabloids say Manchester United are set to battle Real Madrid for the services of Tottenham’s Harry Kane. The reports say Man United manager Jose Mourinho wants Kane in the summer as one of the club’s proposed marquee signings. The manager wants to provide a better challenge for Manchester City next season and sees the front-man as a player capable of helping him achieve this. A fee of ₤170 million is being mooted as a possible opening bid by the English giants as they look to get one over Real. Manchester United’s current No. 9 Romelu Lukaku started his career with the club well enough but his tally over the last few months as simply not been good enough and will have to do significantly better in the coming months if these reports linking his side to Harry Kane are to die down. The Englishman, however, has overcome an indifferent start to the season to top the goalscoring charts once again in the league as he currently has 18 goals in the league – with 24 goals scored in all competitions. He has also been prolific for his National team scoring 12 times in 23 games for the Three Lions. A move at this moment seems unlikely given the reluctance of Tottenham’s Chairman Daniel Levy and manager Mauricio Pochettino to lose their star player but a mega bid might just be enough to convince them.